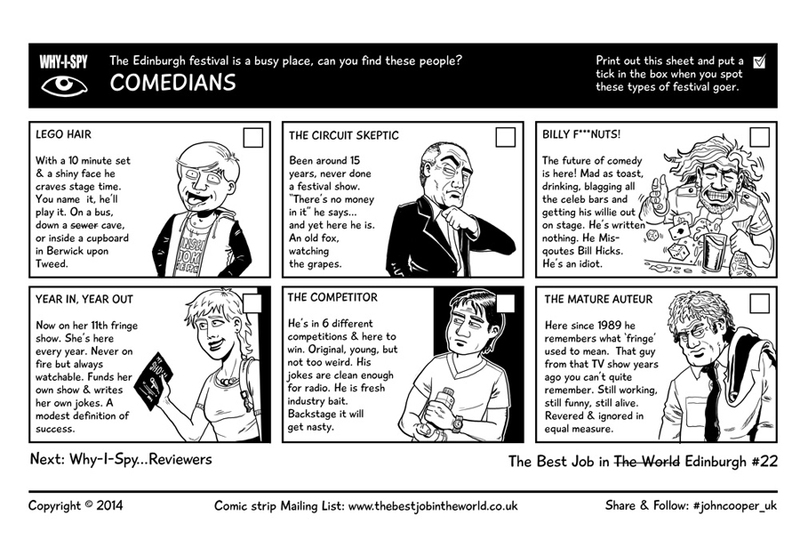 Best Job in the World #22 – Edinburgh Comedians | Rocket Steps. The art of communication. Hot cakes or hot potatoes? See if you can spot these specimens at large at the Edinburgh Fringe. SHARE & FOLLOW with the links beloew guys!